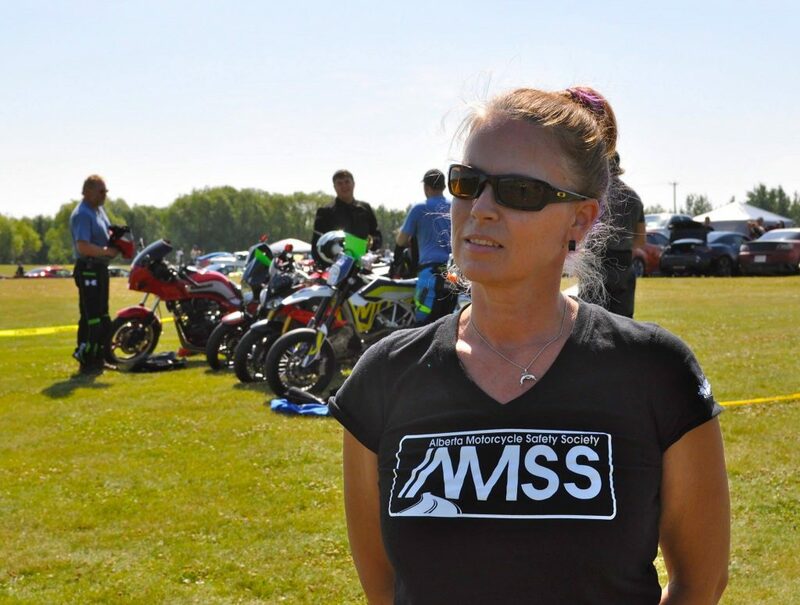 Guys, this t-shirt is not your standard cardboard feeling shirt! No this one moves with you. It is extremely soft and comfortable! 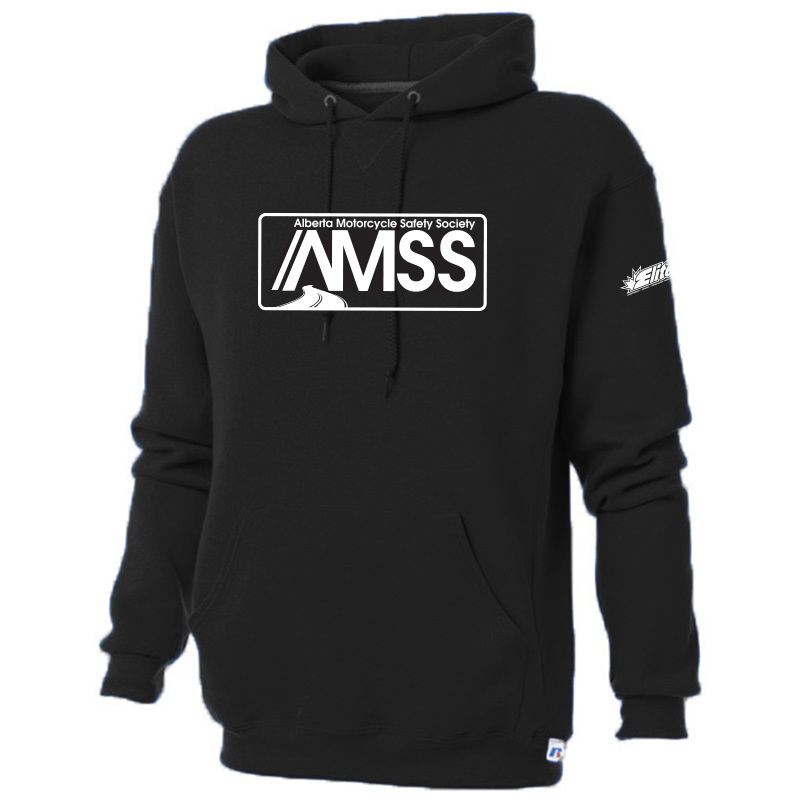 You will not regret showing your AMSS pride with this purchase. 100% polyester jersey, wicking and anti-microbial properties. 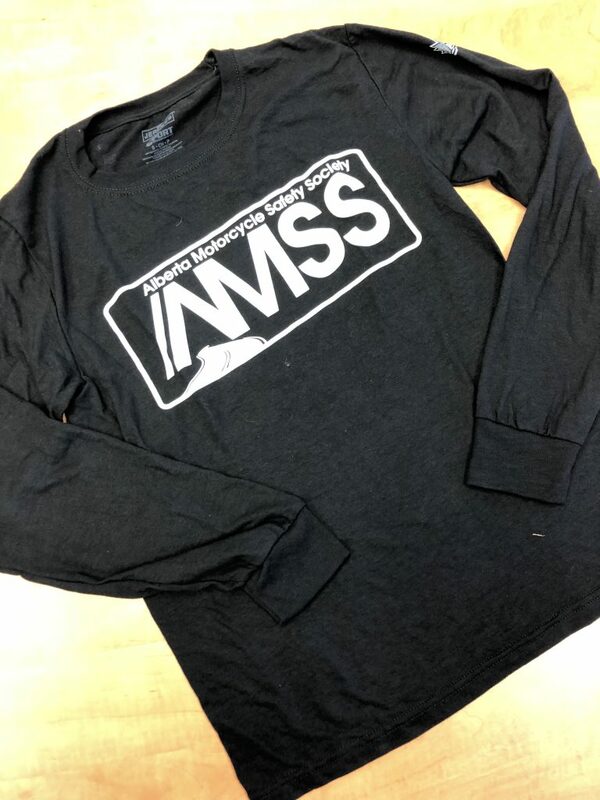 This long sleeve is one of the softest you will find! Fits so comfortably under your jacket too! 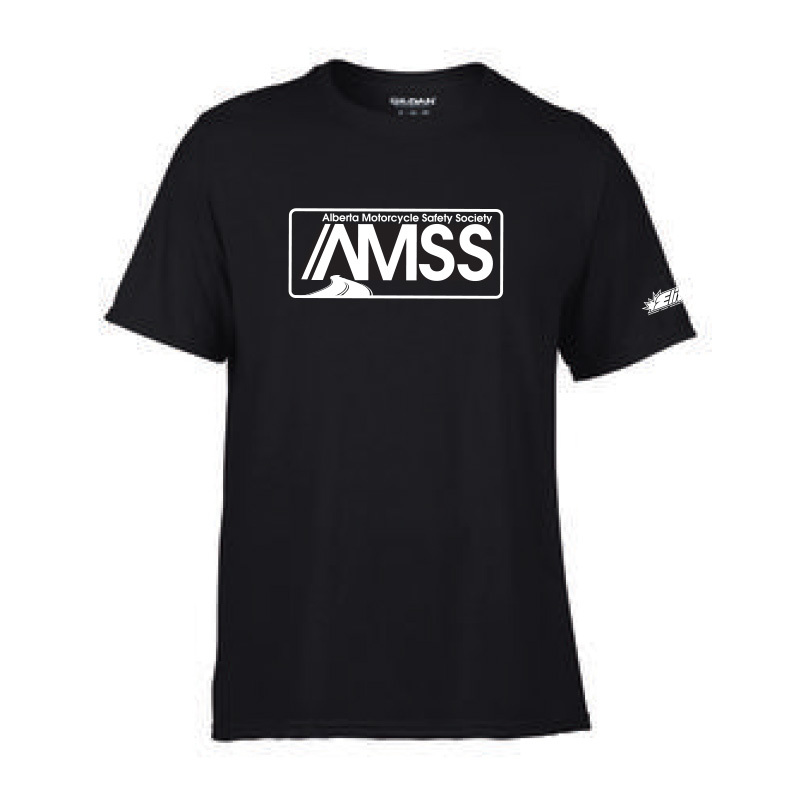 You will not regret showing your AMSS pride with this purchase.